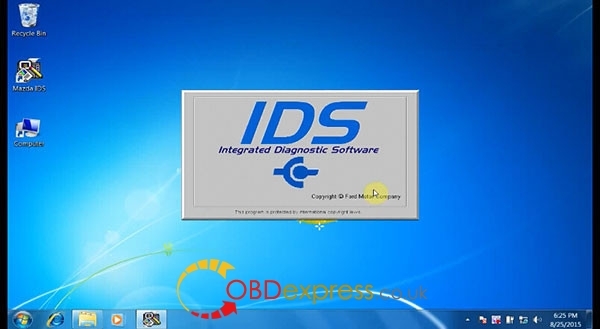 Both installation methods are confirmed! 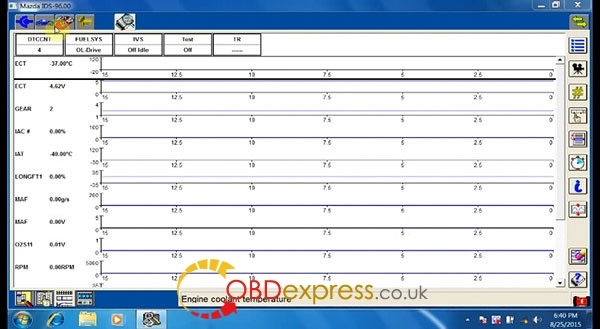 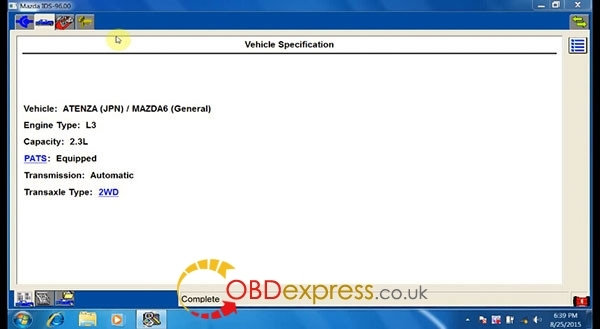 But it’s kind of different to install Mazda IDS on VCM2 Mazda and VCM2 Ford! Please follow the videos above! 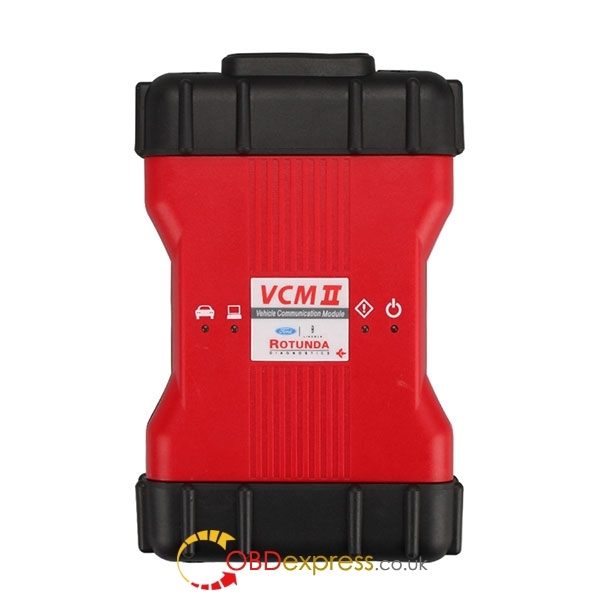 Why VCM II SP177-C1 is the best China clone VCM2?